As a CPR instructor it is your responsibility to pass your knowledge on to others. This can be done using some of the best tools and workbooks approved by the AHA. MCR Medical carries multiple training tools that meet the AHA guidelines. This allow you to further your advancement as an instructor. Work N’ Leisure Products has just recently released their New Practi-WLCRdM. Let’s be honest, high school students are more concerned with social media and the Kardashians than they are with CPR and First Aid Training. Now more than ever we are seeing a larger presence of CPR instructors in high schools. This is primarily due to new bills passing that require high school students to have some type of CPR training prior to graduation. Are You Ready to teach CPR Training? Each week we field calls from people who are new CPR instructors or want to become one. Guy Knickerbocker and Jim Jude worked to make CPR’s lifesaving basics available to people around the world. 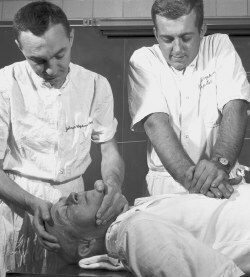 In 1960 when cardiopulmonary resuscitation was first developed, the American Heart Association started a program to acquaint physicians with close-chest cardiac resuscitation and became the forerunner of CPR training for the general public. Today there are thousands of CPR instructors across the United States and each year more and more people are being trained as instructors. 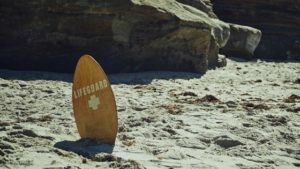 Each week we field calls from people who are new CPR instructors or want to become one.With our customer needs in mind we have created a New Instructor Checklist (included in this blog post) to help alleviate some of the work of going into business for yourself. MCR Medical has created CPR Training kits that include manikins, AED trainers and other items for new instructors. If you are new instructor or interested in becoming one, we can help. 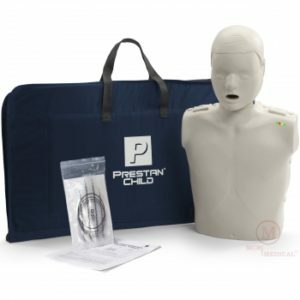 Not only do we have quality CPR, AED and First Aid training equipment at low prices, our owners are seasoned CPR, First Aid and CERT instructors / instructor trainers with decades of first aid and practical field experience as well. 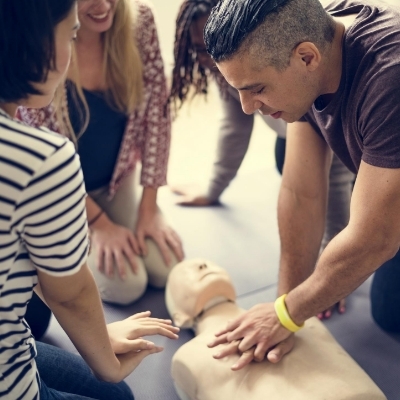 Continue reading Are You Ready to teach CPR Training? Posted on February 15, 2017 December 8, 2017 Author MCR MedicalCategories Prestan CPR ManikinsTags #aedtrainer, #cprcertification, #cprinstructor, #cprkeychain, #cprmanikin, #cprsaveslives, #cprtrained, #rescuemask1 Comment on Are You Ready to teach CPR Training? Why adding child CPR manikins to your inventory is so important. We all know that children and adults bodies are different in many ways, yet so many CPR instructors teach CPR for children on adult manikins. I’m guessing that it is a way to save some money but is it really enough of a savings to NOT practice CPR on a child size body? 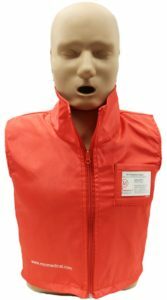 Since we have remarkable, life like, child manikins available, we support learning CPR on an infant, a child and an adult manikin.